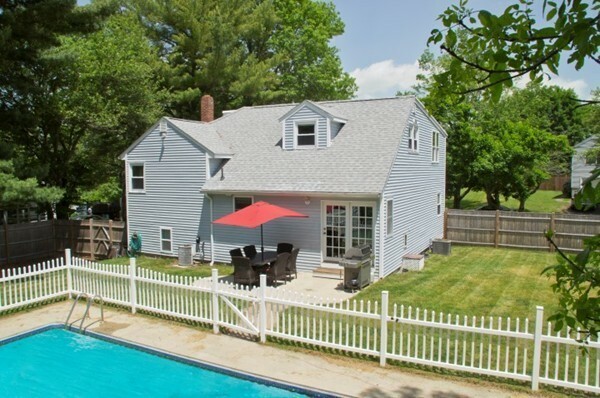 Not your typical Colonial! 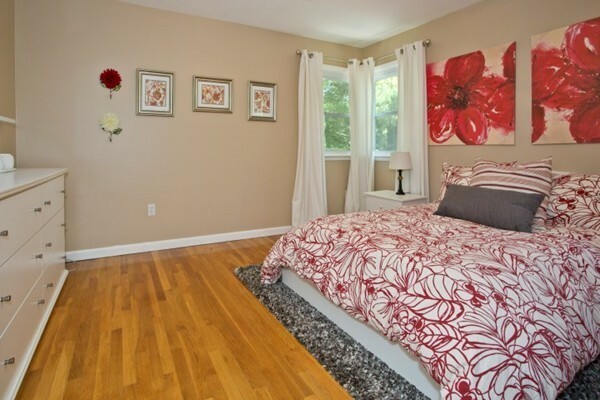 Modern, OPEN CONCEPT with 4 SPACIOUS bedrooms that you've been hoping to find! 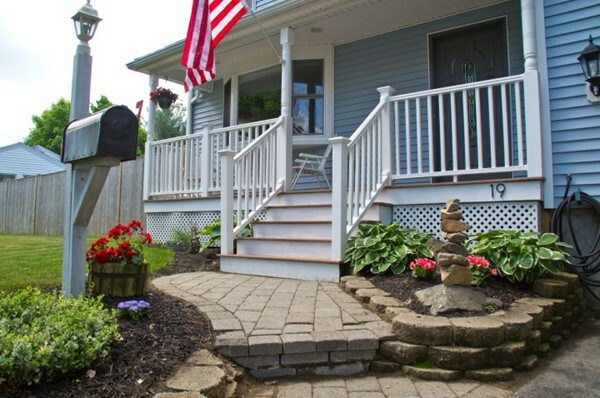 Great curb appeal with welcoming front porch. 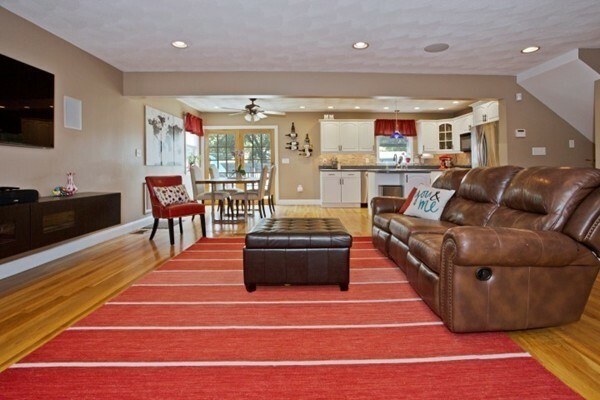 Enter the large foyer with area for coats/shoes before you walk into the main living rooms. 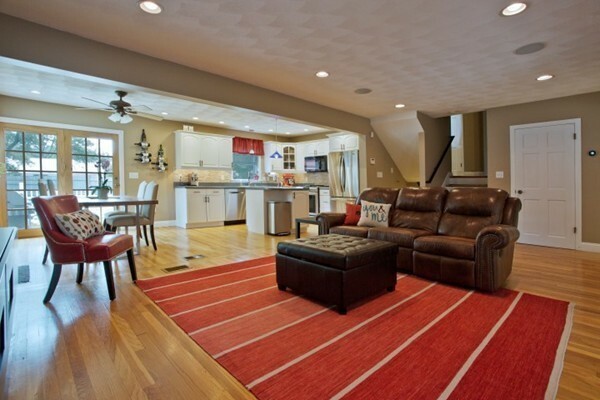 HUGE living room/dining room/ kitchen space that works so well for today's casual lifestyle. 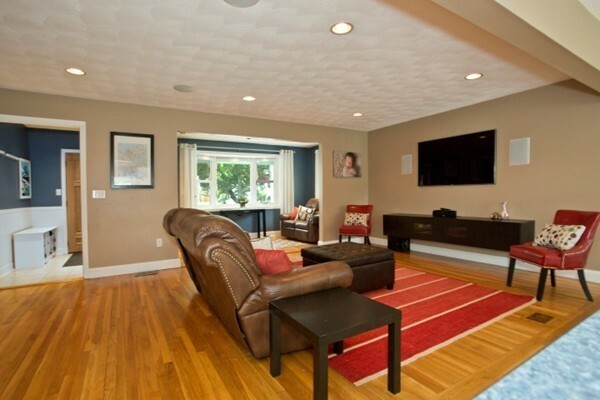 Additional sitting area off living room can serve multiple purposes. 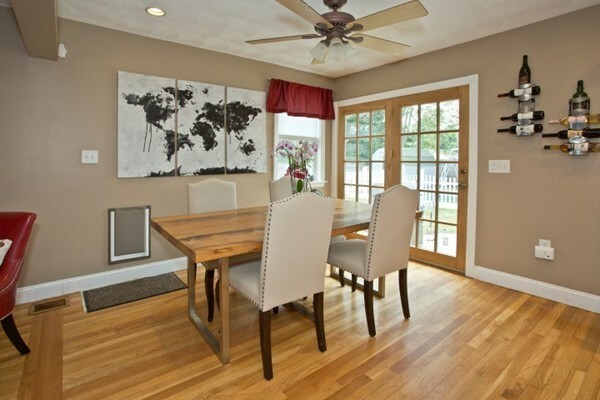 Outside the dining area french doors is the fantastic fenced back yard with patio and separately fenced in-ground POOL! 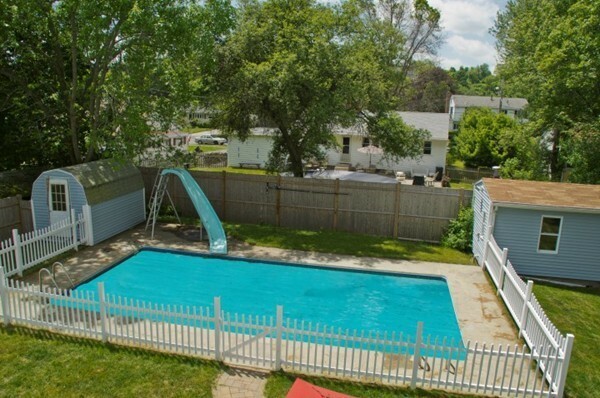 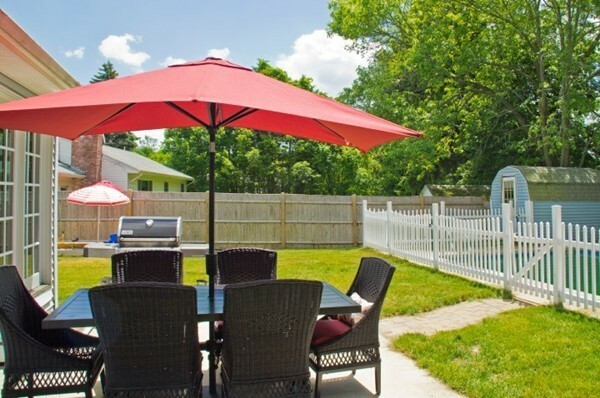 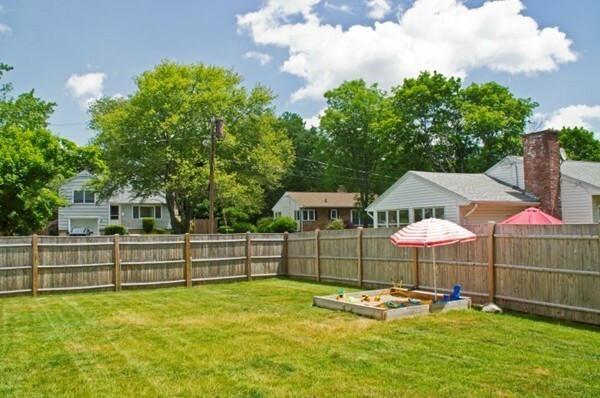 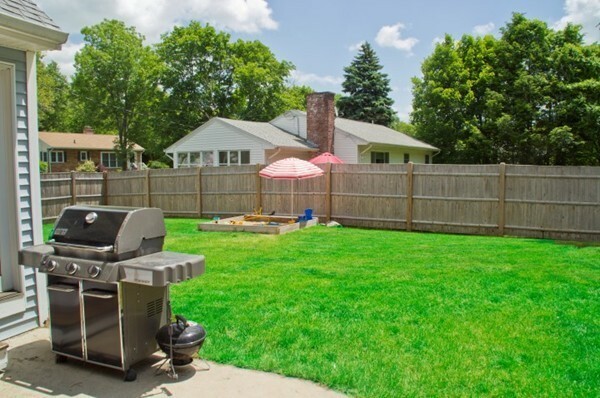 Great yard for all kinds of summer fun + 2 sheds to store pool & yard equipment. 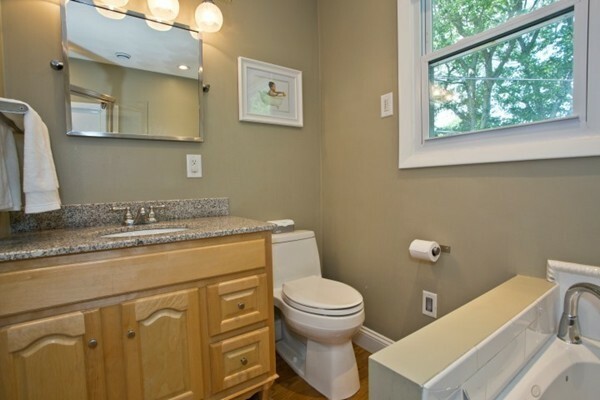 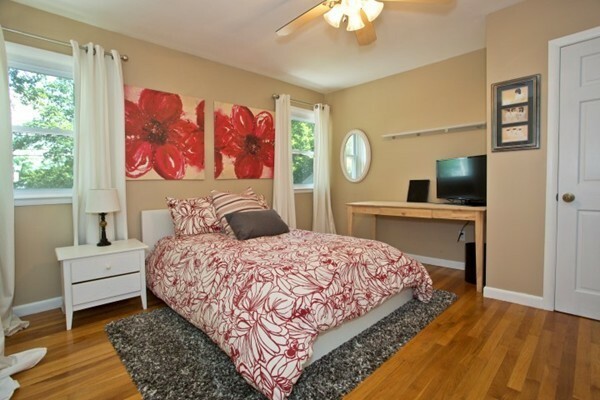 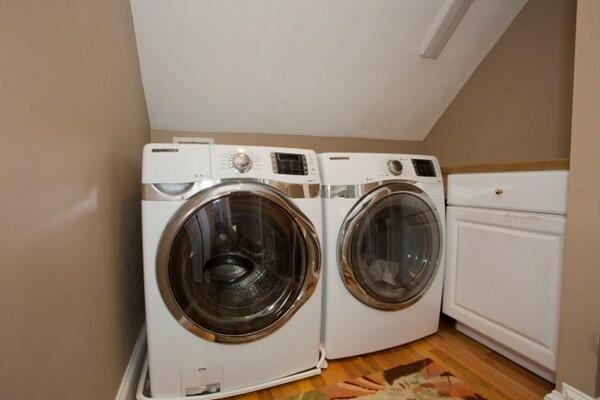 This home also offers two full baths with laundry area just outside the master suite. 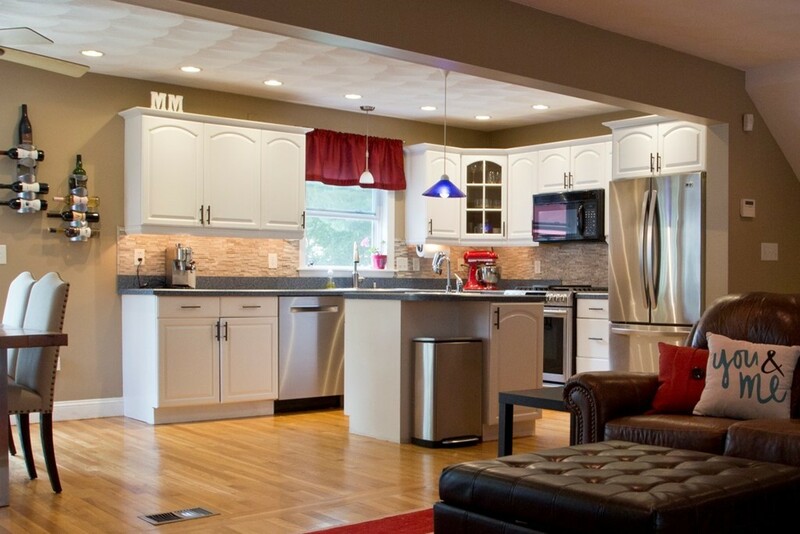 NEST system for ultimate control of heating & cooling plus remote control over all the lighting in the house from master bedroom or even your car as you arrive home at night! 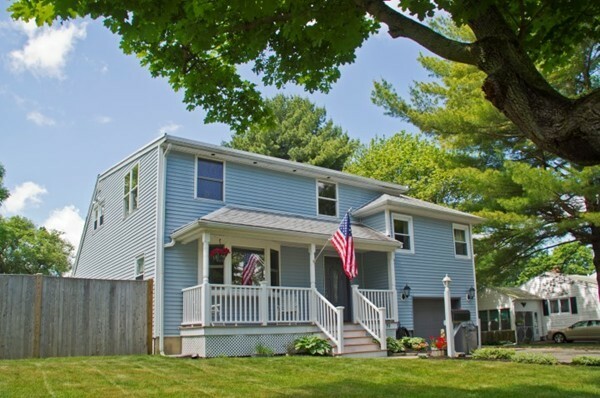 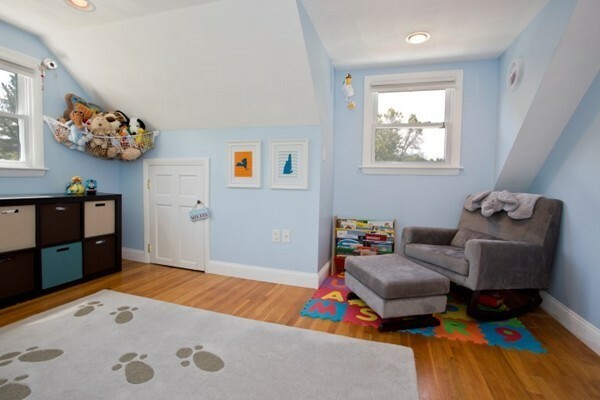 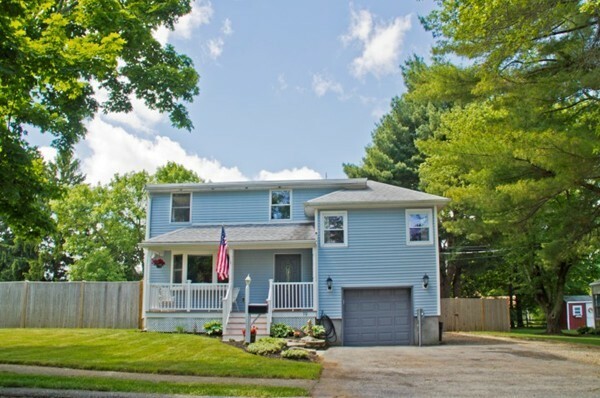 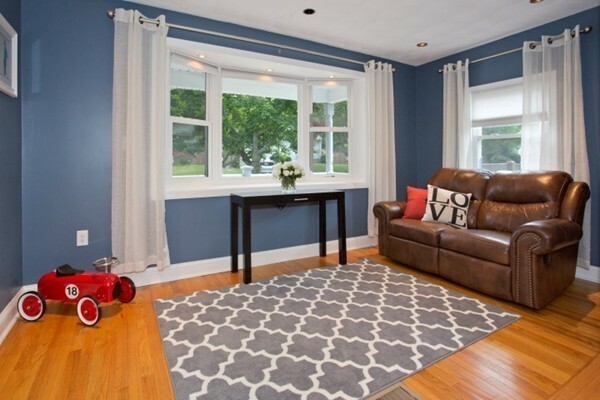 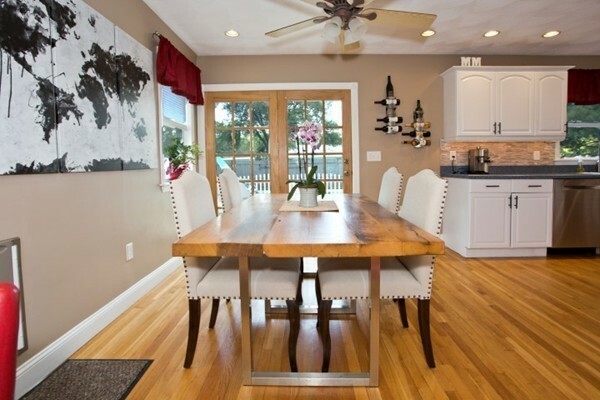 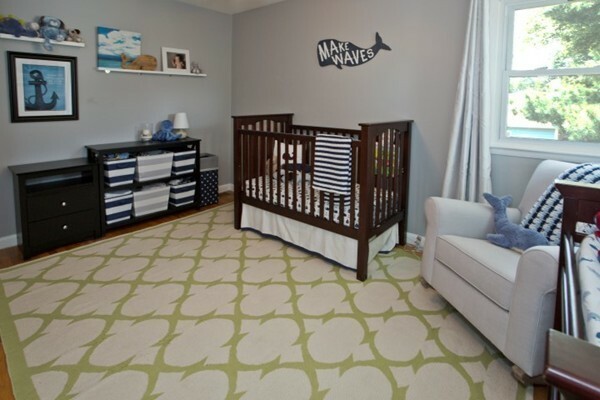 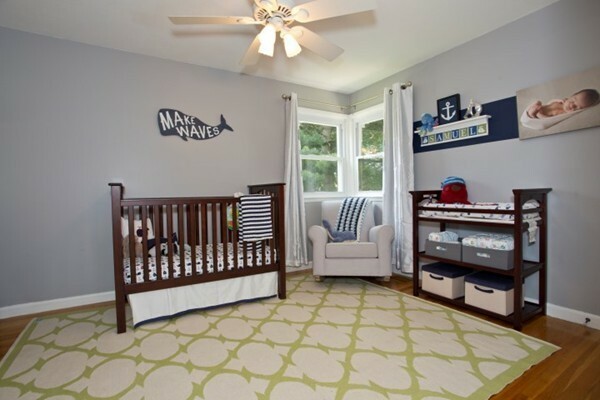 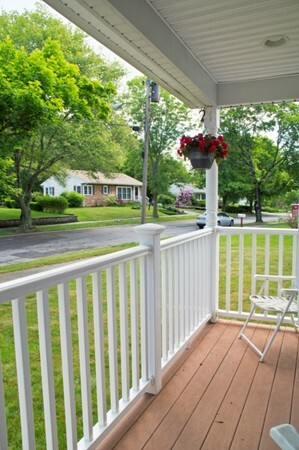 Convenient access to Rte 128 while being tucked away in a quiet neighborhood. 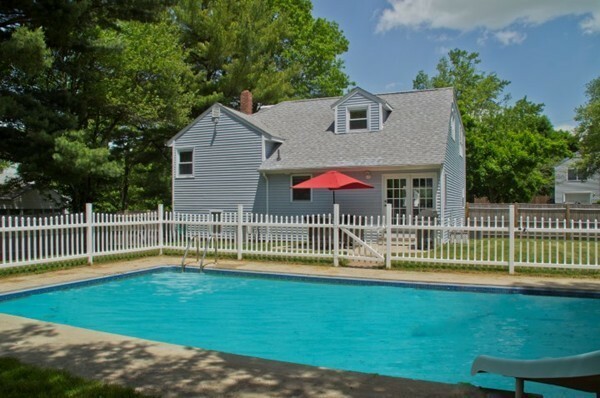 Don't miss this MUST HAVE home!